Coal is NSW's largest export earner in value terms, worth around $13.2 billion in 2015-16, greater than the value of our tourism and education exports combined. In 2015-16, the NSW coal industry produced 246.8 million tonnes of raw coal, yielding 191 million tonnes of saleable coal, worth nearly $14.6 billion or approximately 80% of the total value of the State's mineral production. 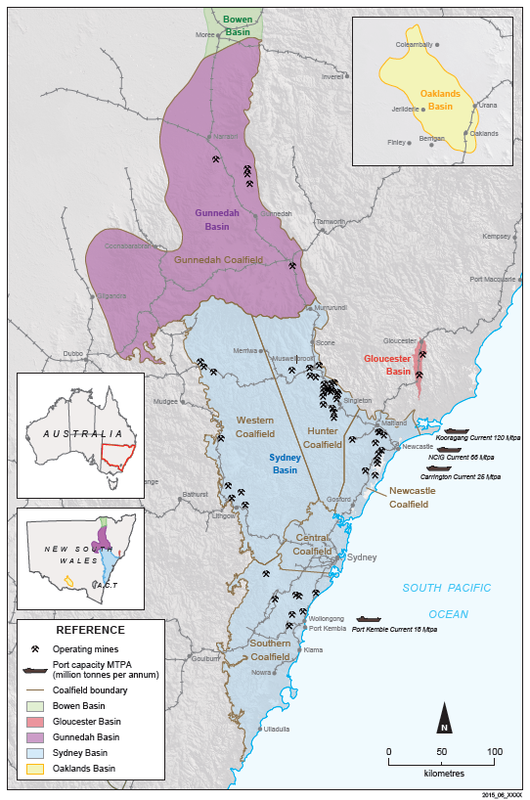 NSW has more than 15 billion tonnes of recoverable coal reserves contained within 40 operating mines, and over 20 new major development proposals. The continued development of our coal resources delivers significant economic benefits to local communities and provides a low cost and reliable source of electricity. In 2015-16, the NSW coal industry produced a 246.8 million tonnes of raw coal, yielding 191 million tonnes of saleable coal, worth nearly $15 billion or approximately 80% of the total value of the State's mineral production. In NSW, about 80% of the electricity we use comes from the use of coal. Coal is one of the world's most important sources of energy. It is reliable and abundant. Coal helps to keep electricity prices down, reducing pressure on household budgets and supporting local manufacturers and industry. Even as we seek to diversify our sources of electricity, coal continues to be a major contributor to energy security for NSW. A strong mining industry generates employment in regional NSW, drives investment in regional communities and increases export growth. Today, the coal industry in NSW directly employs nearly 20,000 and supports around a further 80,000 in mine and non-mine related services. In 2015-16 exports through the Port of Newcastle were a record 159 million tonnes and Port Kembla exported an additional 10.2 million tonnes. The Port of Newcastle has three recently expanded terminals operated by PWCS and NCIG which have the capacity to export up to 211 million tonnes of coal per annum, making Newcastle the largest coal export port in the world. The coal terminal at Port Kembla has been refurbished to expand export capacity to 22.5 million tonnes per annum and a further expansion to 26.5 million tonnes per annum is under consideration. Coal's most significant contribution to the economy comes from exports, valued at around $13.2 billion in 2015-16. This was easily the State's biggest single export earner and makes NSW one of the world's major exporters of coal. Asia continued to be the major market for NSW coal, with the region receiving more than 95% of NSW coal exports. The major customers are Japan (41%), China (18%), South Korea (17%) and Taiwan (11%) with exports also going to Thailand, Malaysia and India. NSW exports a small amount of coal to New Zealand, Europe and also to Mexico. Remaining recoverable reserves are in excess of 15.3 Bt including 11.5 Bt of Thermal and 3.8 Bt of MET Coal. Produced 246.8 Mt of raw coal of which 191 Mt included saleable product in 2015-16, similar to previous years. Exported almost 144 Mt of Thermal and 25.5 Mt of MET Coal in 2015-16. NSW boasts excellent rail and port infrastructure to support the growing sector with on going investment to increase capacity to meet demand. The major coal deposits in NSW range in rank from bituminous coking and thermal coals to sub-bituminous thermal coals (brown coal). The quality of thermal coals ranges from medium-ash to high-ash, low-sulphur coal used for domestic power generation and cement manufacture; to low ash to medium-ash, high energy, export quality coal. Prime, low-volatile, hard coking coal and low ash, semi-soft coking coal, used for iron and steel production, supply both the export and domestic markets. 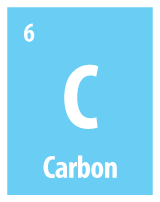 High energy content of Australian coals – fewer tonnes for the same energy. Download a table of the Quality of coal deposits in NSW [118 KB] for more information. Up-to-date statistics on NSW coal production, employment and exports are collected by Coal Services and available by subscription. Visit Coal Services for a list of available information. The NSW Government decides from time to time to release further coal areas in the State for competitive EOI or tender. Interested parties can register their company information to be included in a mailing list so that they can be informed on any future competitive EOI or tender for new coal areas. Share purchase in a listed mining company. Disclaimer: While all reasonable care has been taken in the compilation of information on this website, to the extent permitted by law, the State of New South Wales (including the NSW Department of Industry) is not liable for the accuracy or completeness of the information, or for any injury, loss, or damage whatsoever (including without limitation liability for negligence and consequential losses) suffered by any person acting, or purporting to act, in reliance upon anything contained herein. For more information read our full disclaimer.